Shop with us for all your favorite items. We carry an assortment of unique products including books and exhibition catalogs, housewares, toys, journals and sketchbooks and more. 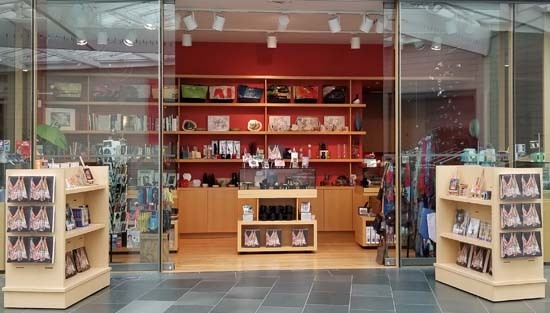 For a larger selection, visit our store located in the Nasher Museum of Art on the Duke University campus.